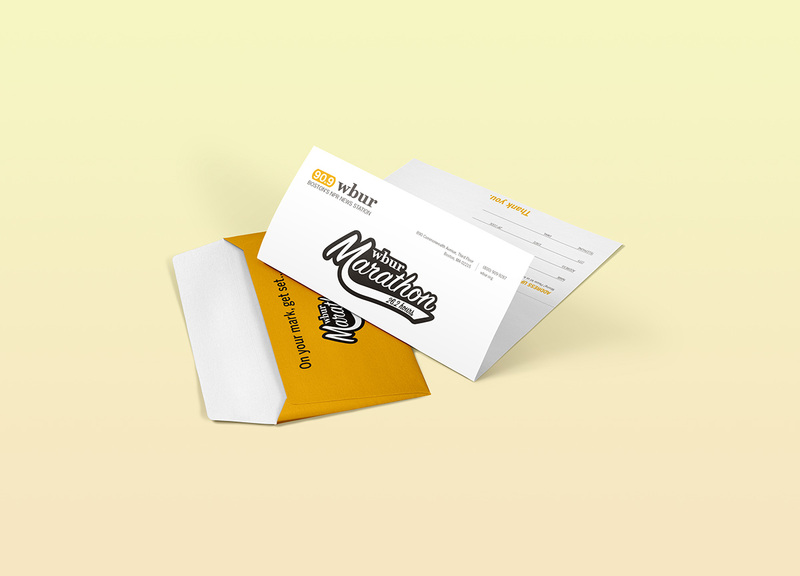 The WBUR Marathon is a community effort to support strong independent news and programming—with less on-air fundraising. 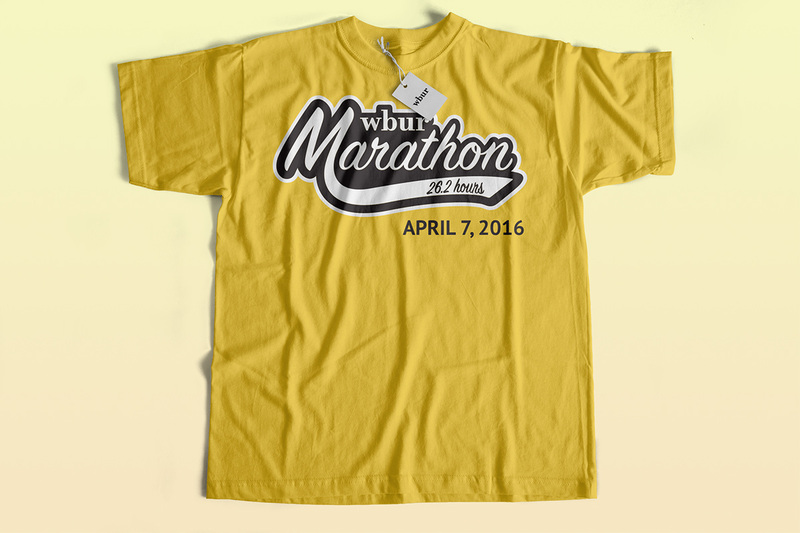 Instead of spreading WBUR's (very necessary) fundraiser out over a full week, the WBUR Marathon encourages listeners to send a powerful message by donating en-masse on one powerful day. 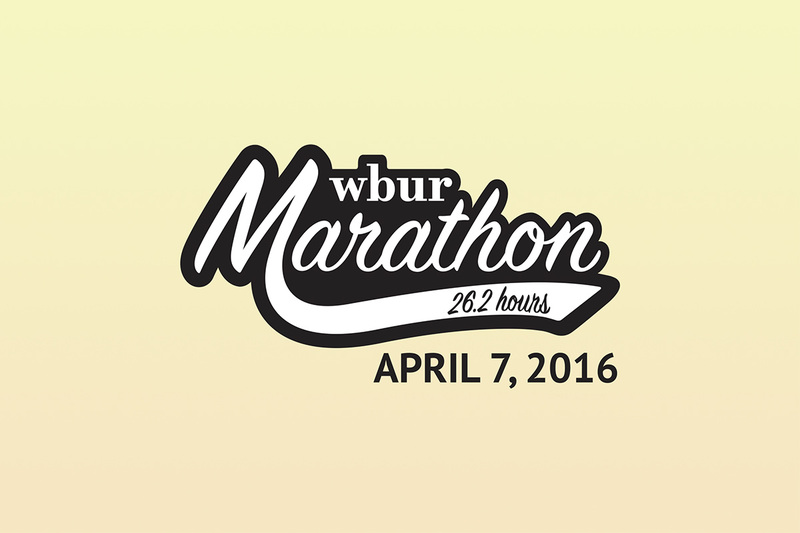 The WBUR Marathon is a community effort to support strong independent news and programming.